A NEW design for saddle pads! 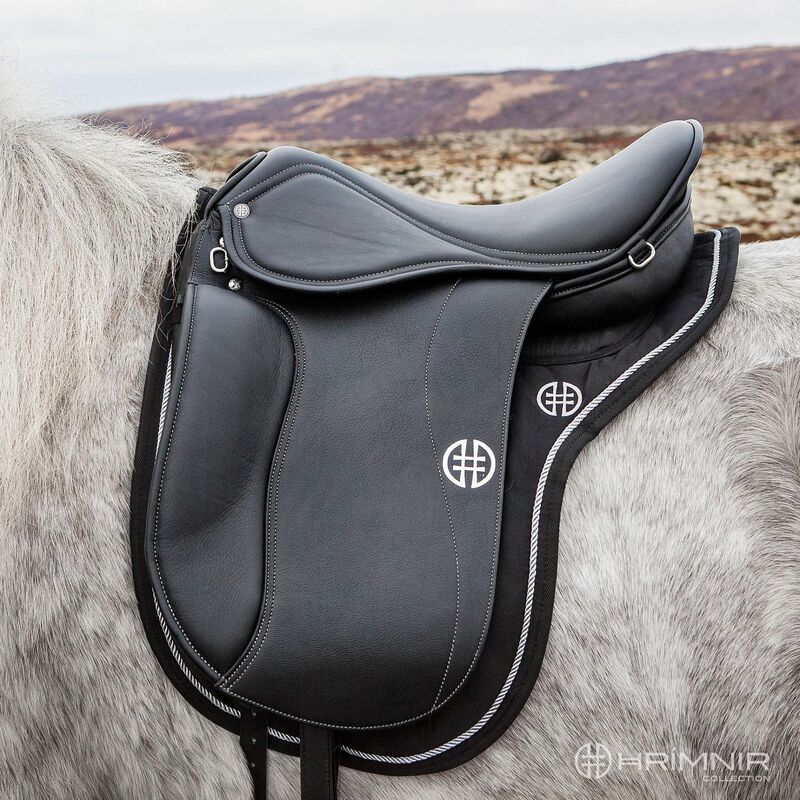 „I believe the Hrímnir Relief saddle pad is a big step forward in the Icelandic horse world." Memory foam is manufactured from a viscoelastic type of polyurethane. When you put pressure on it, the pressure and the body temperature together soften the foam and make it almost fluid. It molds to those parts of the saddle and back muscles that are most in contact with it. The result of this is excellent pressure distribution. When you remove the pressure, its elasticity enables it to revert to its original shape. With long and extensive usage Memory foam can loose its volume and elasticity. You cannot prevent Memory foam completely from compressing to the point that it can no longer recover to its original shape. But you can take steps to ensure to extend its life by as much as possible. Such steps include storing the pad separately (not under the saddle on the saddle rack), regular cleaning (see washing instructions in additional information) and after drying the pad following washing it can be good to vacuum the pad. 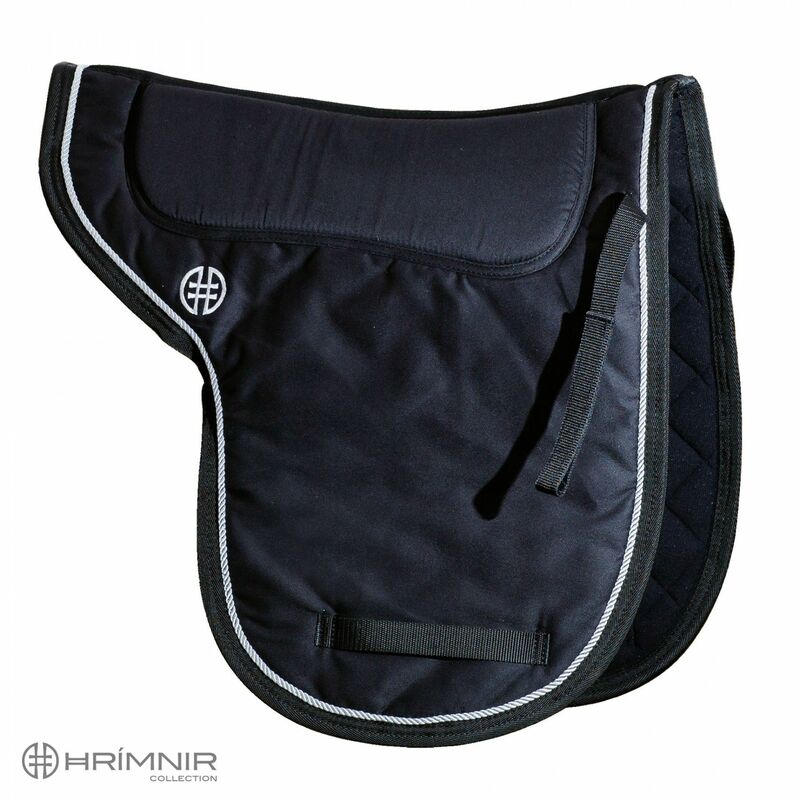 This unique saddle pad has an innovative design that allows the horse more freedom of movement. 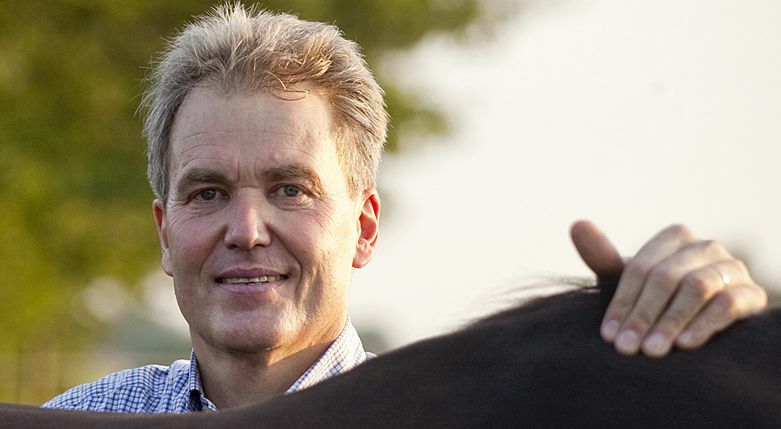 It is padded only over the main weight-bearing surface of the horse’s back which results in less pressure under the front and back part of the saddle. This makes it easier for the horse to bend properly, and offers maximum comfort and adaptability. The padding is made of memory foam, which was developed by NASA for maximum shock absorption. This visco-elastic foam offers both shock absorption and optimal pressure distribution, since it corrects minor, anatomically-caused unevenness between the saddle and the horse’s back. The surface material is hard-wearing while retaining ist shape perfectly. The extra soft underside offers highest comfort for the horse. The material is breathable and moisture- wicking. 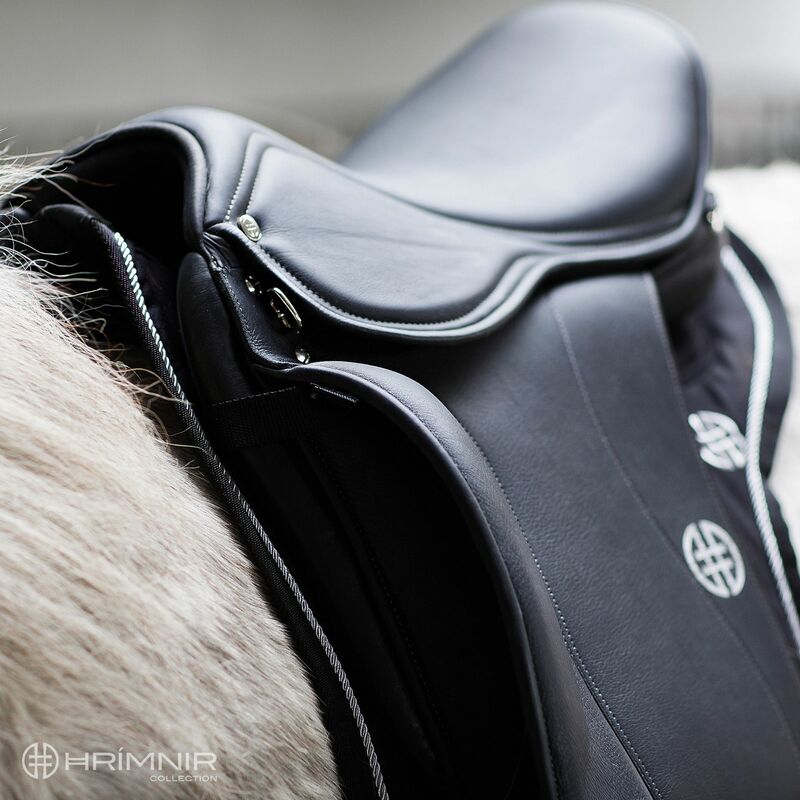 Front and girth straps ensure correct positioning of the pad under the saddle. The strap loop is adjustable with velcro fastening. This saddle pad alleviates poorly fitting or functioning saddles which are not distributing weight evenly on the horse’s back and which might put too much pressure on the front or rear of the horse’s back.